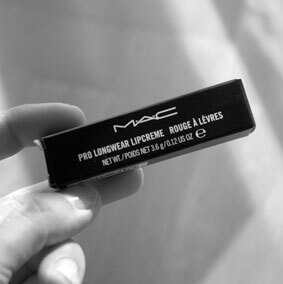 MAC Pro Longwear Lipcreme – To the future! 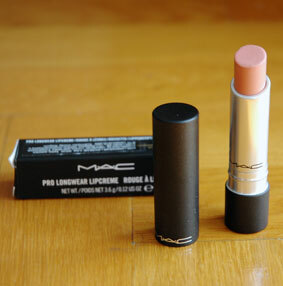 Kategóriák kategória | Címkézve MAC Pro Longwear Lipcreme - To the future! | Vélemény?